R1. Racing Ball Cap. 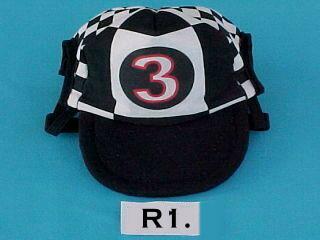 Made of black & white checked cotton with your choice of racing number. 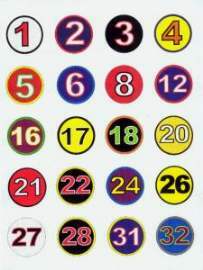 Numbers are made from heat transfers that can be washed in warm water. Which Size Of Hat Was It? 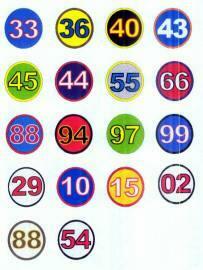 Which Number Did The Hat Have? 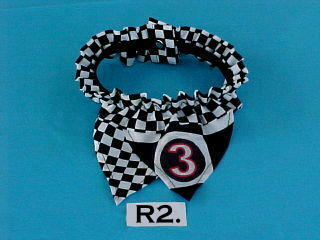 Made of black & white checked cotton fabric with your choice of racing number. Made with elastic and snaps. It is easy to put on and looks nice. Fits Dog Necks 7" to 9"